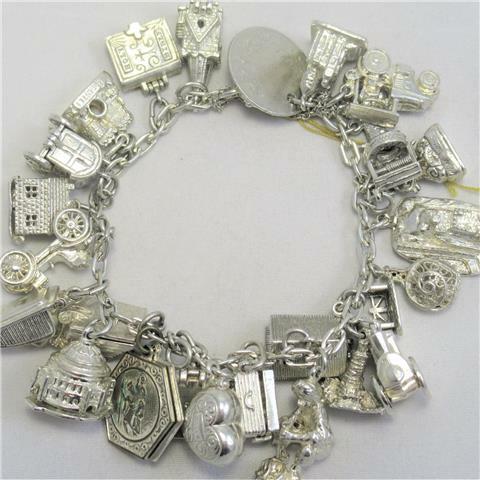 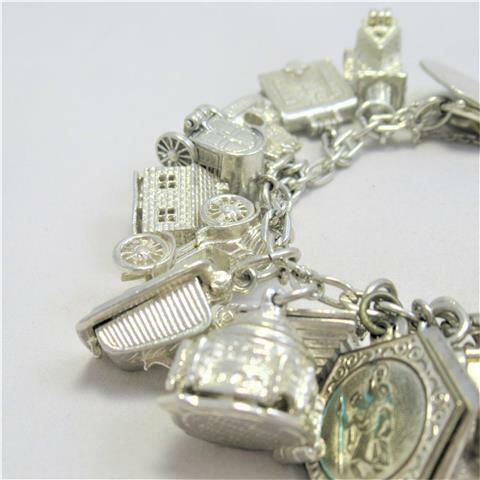 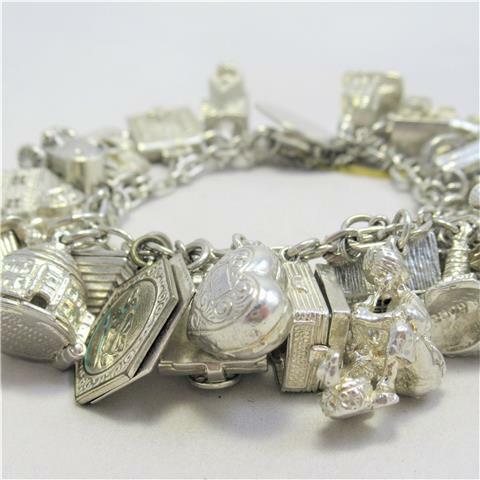 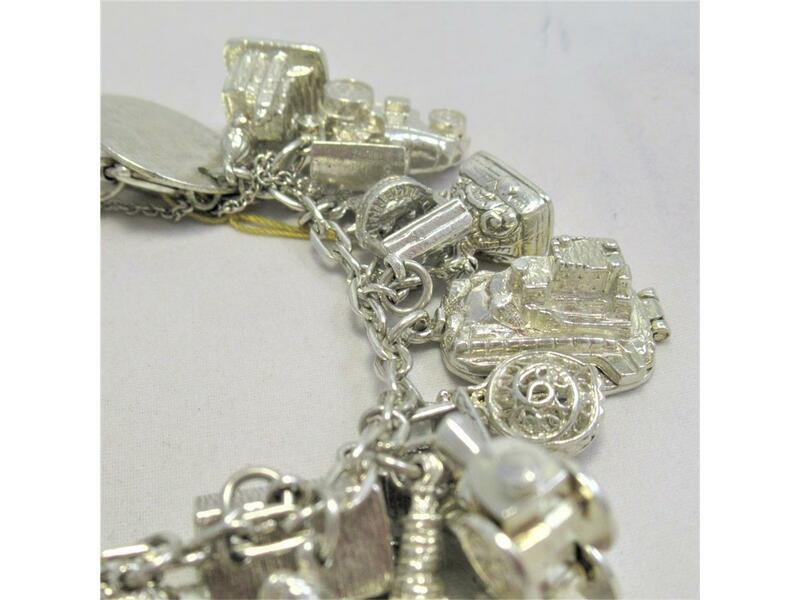 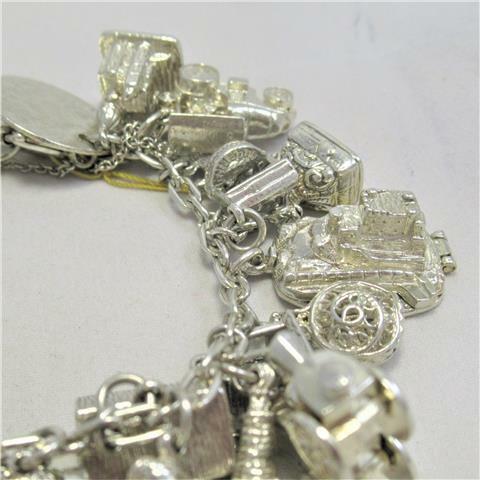 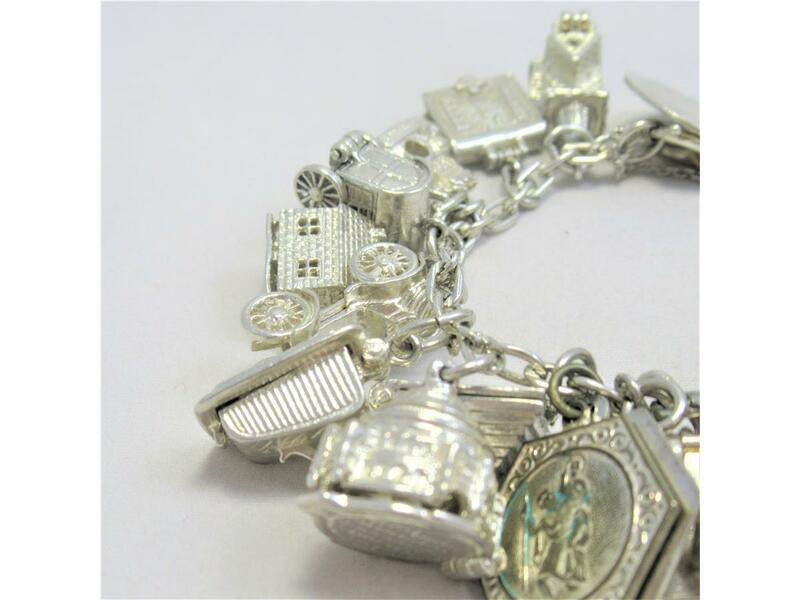 A show stopping charm bracelet, impress a loved one with this unique piece. 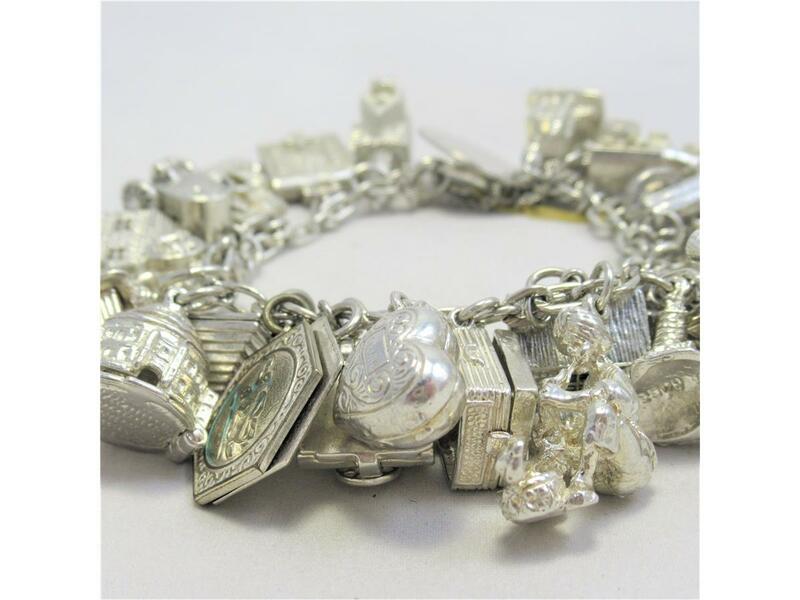 Carefully crafted from silver, this piece boasts of an astonishing 26 individual charms, all having such care and detail gone into them, it truly is a marvel to look at. 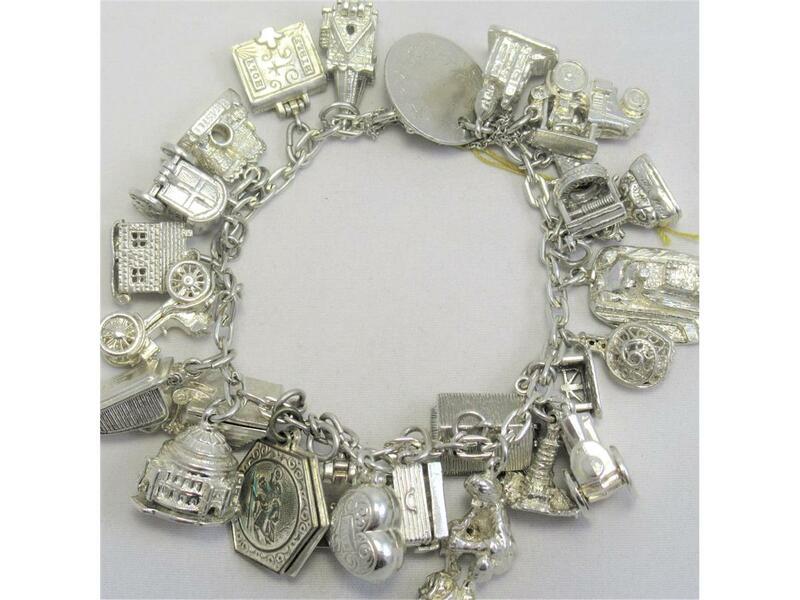 Would make for a beautiful gift.